We've designed a series of programs to help develop and nurture the lives of young men and women. 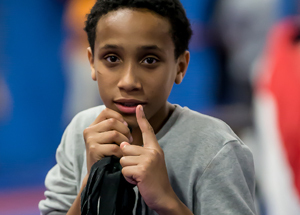 Each of these programs addresses the physical, mental, emotional or academic needs of a child. To apply, please print out this form and send it to 1715 Republic Street Cincinnati, OH 45202. 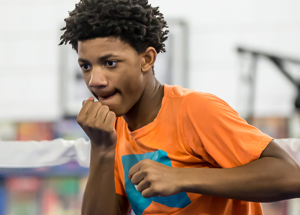 Our amateur boxing programs are open year round to young men and women, ages 8 to 18, at all levels of physical fitness. Whether you are just starting out, focused on getting back into shape or looking for a physical challenge there is a program designed for you. We're partnering with Lighthouse Youth Services to provide counseling, support and drug/alcohol education to our young men and women. 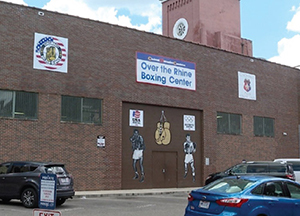 The Newman Center, located next to the Golden Gloves gym, is home to our tutoring program. 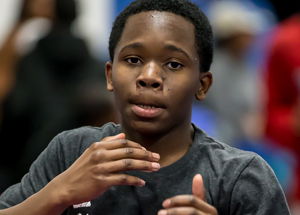 Our boxers work with volunteer tutors to receive one-on-one help and access our technology and school supplies. 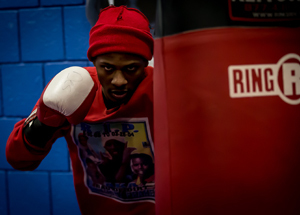 Following their studies and workout, our boxers are provided a nutritious meal, four days a week, free of charge. Click here to get directions to our gym. "If You Fail To Prepare, be Prepared To Fail."